JSAA is a platform that will share cultural qualities and technologies in contemporary architecture. 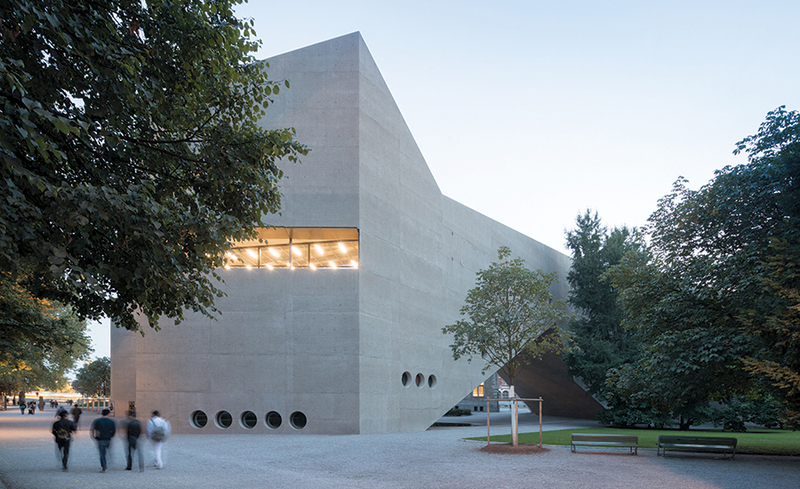 The new association aims to invigorate both Japanese and Swiss architecture through its annual program including lectures, academic workshops and exhibitions that will be open not only to the architectural professionals but also to the public. As Swiss architecture has drawn more interest in Japan recently, it has encouraged many Japanese university students and architectural professionals to study, work and teach in Switzerland until today. In order to continue and develop our exchange between Japanese and Swiss architectural culture, we believe establishing a comprehensive and strategic institution is necessary. We would like to thank you in advance for your kind support and understanding to our goal of the association. I sincerely thank you for the fact that Japan Swiss Architectural Association was born by volunteers of young Japanese architects who have worked with Swiss architects or learned at Swiss universities and are related to Switzerland. About 30 years ago, I also stayed in Switzerland in the same way and I have learned a lot from architect Mario Botta. For my life, that year I spent with my family in this fascinating country, which hosts the Alps in the middle and has diverse cultures of east, west, north and south, was an irreplaceable experience. I would like to encourage all the young people to touch that environment. After returning home, I continued to exchange architectural culture with Switzerland and other countries, and realized the growing importance of such organization for every architect that are involved into world-wide collaboration. I believe that the role this association should play in mutual understanding and architectural cultural exchange with Switzerland is truly valuable and significant. For the further development of Japan Swiss Architectural Association, I sincerely ask for your warm support to this association. Since I went to ETHZ (Swiss Federal Institute of Technology) as a Swiss government scholarship student in 1996, I have been learning a lot by thinking about commonalities and differences between Japanese culture and Swiss culture. To deepen the investigation, I am teaching at the ETHZ design studio from 2017 about the behavior of architecture focusing on the cultural comparison of the two countries. Through the activities of JSAA, I expect that the exchange between Japan and Switzerland will become active beyond generations. JSAA will establish programs for sustainable cultural exchange. Programs aim to invite Swiss-related architects and engineers for 1-3 major events and some smaller events per year. In order to cultivate our diverse network, events will take place not only in Tokyo, but also in Kyoto, Sendai, Sapporo, Fukuoka, and eventually in Swiss cities. Program will take the form of lecture, symposium, academic workshop, and exhibition. Discourses will be documented and be published through books, web articles, and videos. JSAA will create opportunities to touch real and actual Swiss architectural discussion for professionals and the public. Born in 1973. He studied architecture at the AA School in London. He collaborated with Swiss architectural firm Herzog & de Meuron from 2004-2012. He established his architectural studio KIAS, Kentaro Ishida Architects Studio in Tokyo in 2012. Currently he is teaching architecture at Tokyo Institute of Technology as Associate Professor. Born in 1976. He completed the Master course at Waseda University. He worked at NASCA and Waseda University as Assistant. He is working as partner at yHa architects since 2007. He was working with HHF architects in Switzerland as Japanese Government Overseas Study Program for Artists, Agency for Cultural Affairs from 2007-2008. Currently he is teaching architecture at Saga University as Associate Professor. Born in 1977. He completed the Master course at Tokyo Institute of Technology. He worked at Takenaka corporation. He was working with Herzog & de Meuron in Switzerland as Japanese Government Overseas Study Program for Artists, Agency for Cultural Affairs from 2008-2009. He worked at Kengo Kuma & associates in Tokyo from 2010- 2012. 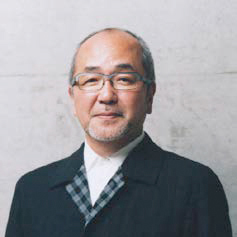 He established Tomoyuki Kurokawa Architects in Tokyo in 2012. Born in 1981. She studied at Tokyo Institute of Technology and in the meantime studied as scholarship student at ETHz from 2005-06, completed the Doctoral course at Tokyo Tech. with PhD. 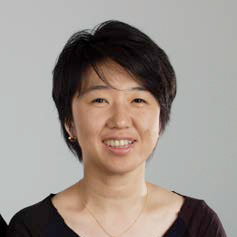 She worked as assistant at Kobe Design University from 2011-2012, and worked at Nippon Institute of Technology as Assistant Professor from 2013- 16. In 2011, established KONNO, founded t e c o as co-president in 2015. Born in 1983. He completed the Bachelor course at Kyushu Institute of Design in 2007 and the Master course at Chur Institute of Architecture in Graubunden, Switzwerland in 2009. He worked at Raphael Zuber, Architect in Chur from 2009 to 2010, and worked at an architectural office in his hometown. He founded YUTANI DESIGN in 2013. Born in 1987. He completed the Bachelor course at Keio University in Tokyo in 2009, and the Master course at Academy of architecture in Mendrisio, Switzerland in 2014. He worked for OFFICE Kersten Geers David Van Severen in Brussels, Belgium from 2012-2013. He founded Sho Kurokawa architects in Tokyo in 2014. Copyright (C) JSAA All Rights Reserved.